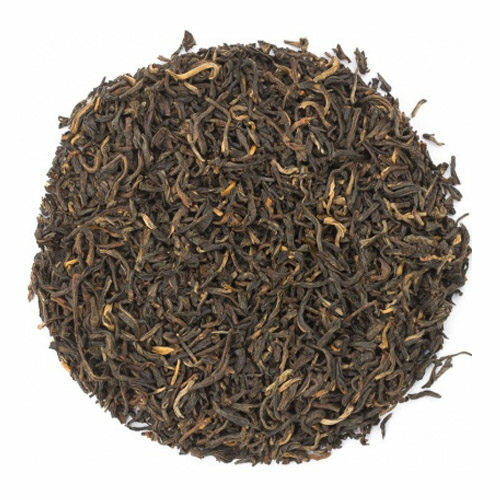 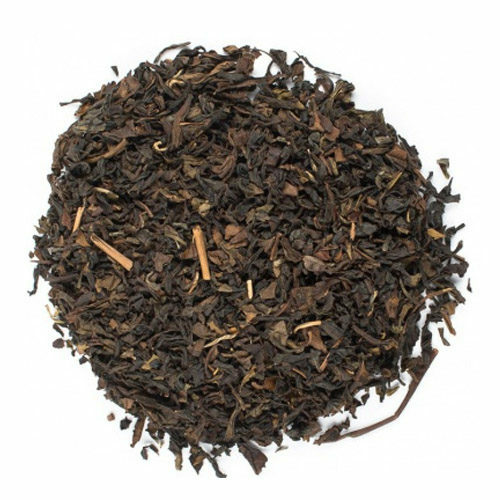 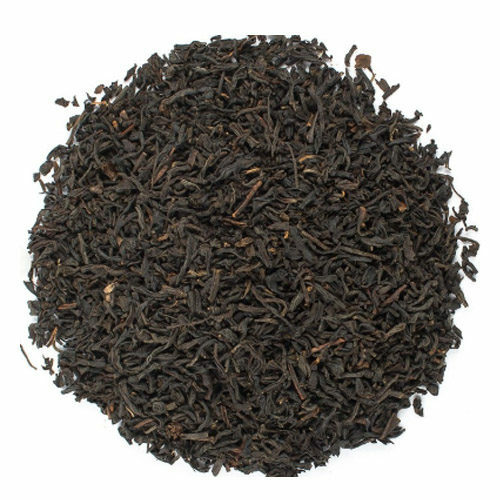 A highly sought after Chinese tea that is unique due the smoky aroma it possesses. 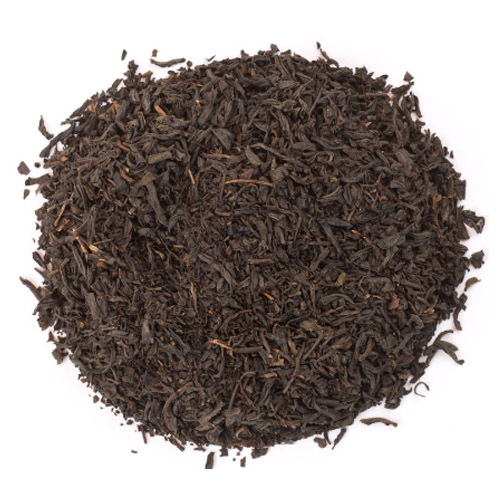 The smokiness is created by drying the teas above smoldering resinous woods. 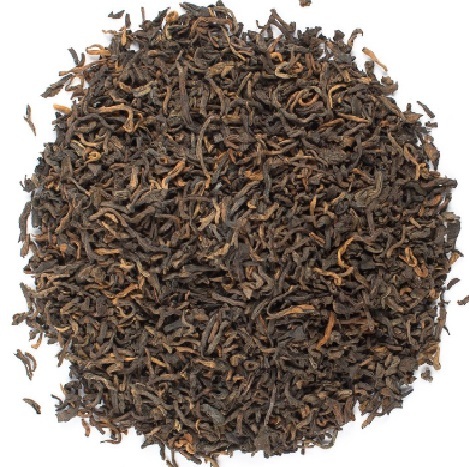 Highly smoky, mellow, medium-strong aroma.